There are 36 blog entries for April 2013. Tuesday, April 30th, 2013 at 10:50am. April is National Donate Life Month. April 30th is the last day of the month long campaign to raise awareness. 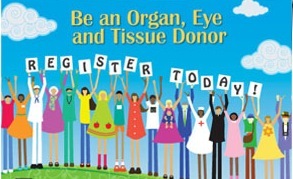 Please consider registering as an organ, eye and tissue donor. Did you know more than 117,000 men, women, and children are on the waiting list for organ transplant? Someone is added almost every ten minutes. Each day 79 people receive organ transplants. However, 18 people die each day waiting for transplants that cannot take place because of the shortage of donated organs. Millions of Americans choose to be tissue and organ donors. Tuesday, April 30th, 2013 at 10:02am. Monday, April 29th, 2013 at 1:48pm. Friday, April 26th, 2013 at 2:05pm. Getting a house to sell takes much more than just listing it in the paper or on the internet and letting it get gobbled up, it simply doesn’t work like that. Today’s successful agents are tenacious, proficient and skilful and they aren’t a dime a dozen. Agents and brokers of today are a new breed. With the market being more challenging than ever, the task of selling a home or finding your buyer their dream home isn’t just a snap of your fingers. It takes effort, hard work and dedication! Friday, April 26th, 2013 at 12:28pm. One cannot help but notice the bustling activity at the base on the Indiantown Road Bridge and U.S. Highway 1 in Jupiter. There are sky scraping cranes and lively trucks. The eleven-acre parcel is slated to open a $150 million marina/restaurant/retail/hotel complex on the Intracoastal Waterway and is expected to open the summer of 2014. 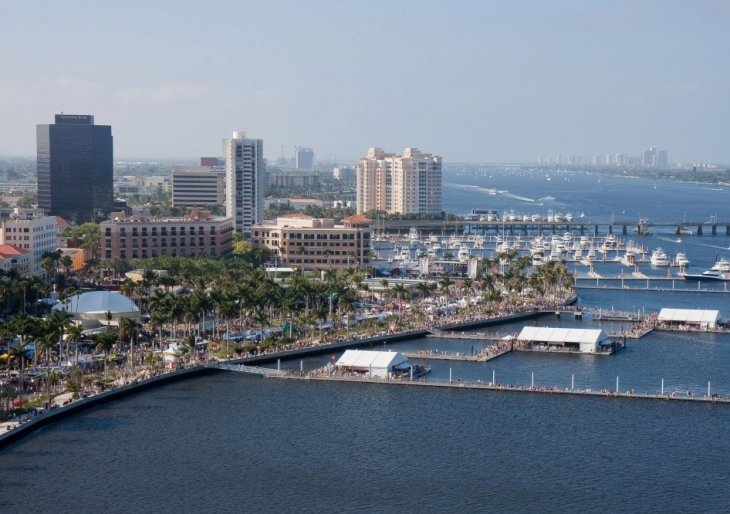 A sea of spectacular opportunities awaits Jupiter residents and visitors alike in this waterfront entertainment plaza. Friday, April 26th, 2013 at 11:01am. In the month of May, the USGA will hold its annual US Open golf qualifiers all over the country. 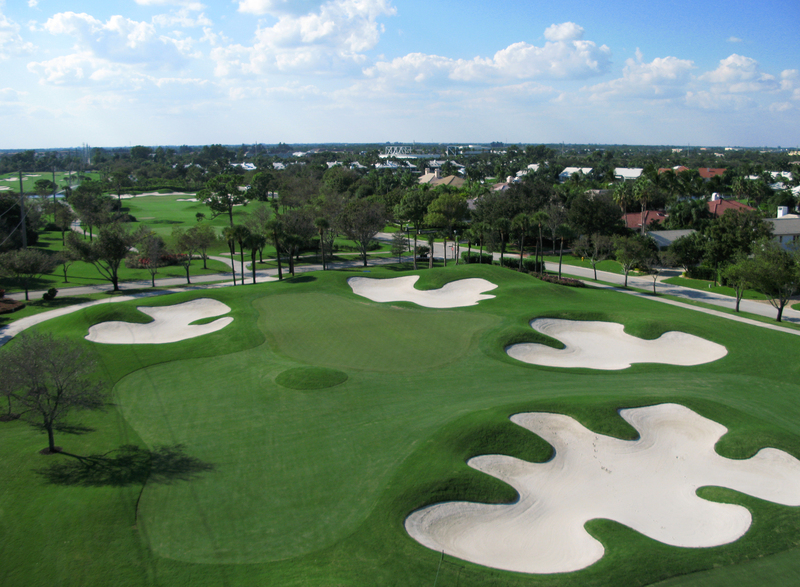 This year, Admirals Cove has been chosen to host the Palm Beach County area qualifying event on its East Course. 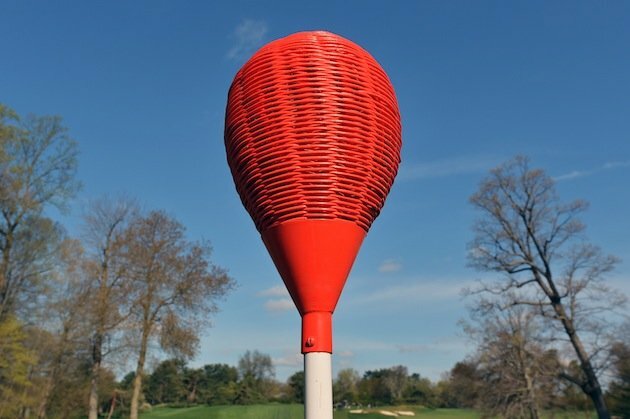 The qualifying tournament will be an 18-hole event and will take place on May 3rd and will feature some of the top amateur and local pro and semi-pro golfers that have not already qualified for the tournament. In order to be eligible to compete in a USGA US Open qualifier a golfer must either be a professional or have a handicap of 1.4 or lower. 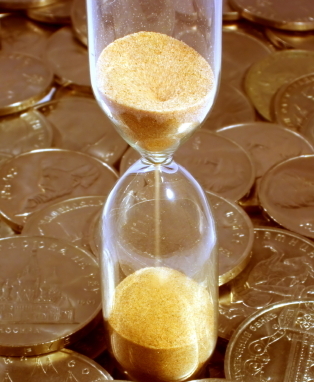 POSITIVE NEWS…30 YEAR FIXED DECREASED...IS IT TIME TO MAKE YOUR MOVE? Thursday, April 25th, 2013 at 11:35am. The Mortgage Banker Association posted on Housing Wire this week some very positive news – “applications are showing slight increases, the purchase index rose, adjustable-rate mortgage activity shrank and interest rates on a 30-year, fixed rate decreased. 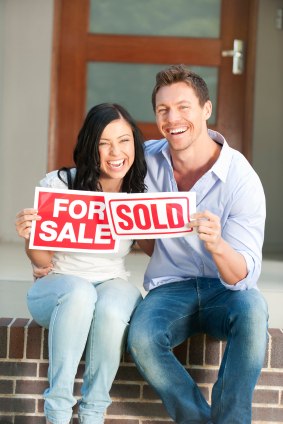 Suggesting it is an opportune time to purchase a home now and a good time to list your home for sale. Average 30-year, fixed rate mortgage with a jumbo loan balance dropped to 3.75% from 3.77% last. The average 30-year fixed rate mortgage with a conforming loan balance decreased to 3.65% from 3.67%. For up to the minute information on mortgage rates contact BKline@fbchomeloans.com. Plant A Tree & Celebrate Arbor Day in Lake Park April 26! Thursday, April 25th, 2013 at 11:16am. This Friday at 10:30am in Lake Park, the town is hosting a beautiful celebration for Arbor Day. 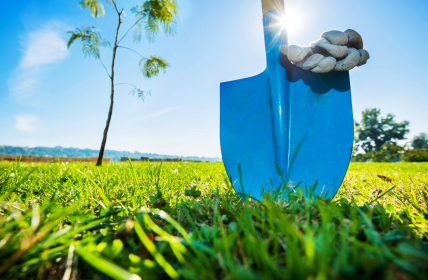 Beginning in the morning locals from the community and students from different schools will come out to Flagler Boulevard to plant new trees. Tree City USA has donated the seedlings and students will graciously bring the soil to preserve the presence of our trees for future generations. The mayor, James Dubois, will commence the ceremony with some words about our trees and food and drinks will be available to all that want to partake. People from Stuart to Palm Beach Gardens will come out to plant new trees. 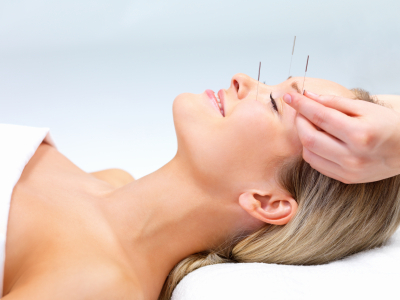 GOLF AND WATERFRONT RESIDENCES AVAILABLE in ADMIRALS COVE…ACUPUNCTURE PHYSICIANS NOW ON STAFF!! Wednesday, April 24th, 2013 at 10:22am. 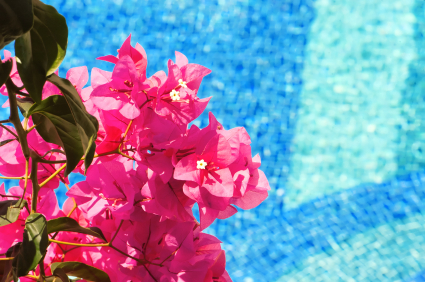 Admirals Cove is the award-winning country club hidden away in Jupiter, Florida. It stands alone as the preeminent golfing and yachting country club community in the area. The Club at Admirals Cove also has a full service 72-slip marina, tennis facilities, fitness center, spa, salon and private banking. Tuesday, April 23rd, 2013 at 1:22pm. 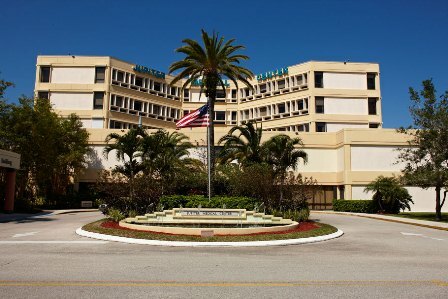 Jupiter Medical Center has gained national recognition as being a leader in decreasing radiation exposure for patients undertaking computed tomography (CT) scans. It became the first medical center in the United States to be named a “show site” for others to come and observe the state of the art Optima CT540 CT Scanner. The new Optima CT540, manufactured by General Electric, “optimizes the patient experiences while continuing to provide exquisite image quality. It answers your need for exceptional clinical results with an increased volume of patient throughput and a focus on patient centered tasks.” It allows for simple patient positioning thusly resulting in faster scans. Faster operation translates into shorter radiation exposure time.